2 philosophy and the history of religious thought. 1 teaching Judaism in assets and branches of history, theology and law and a system. 2 teaching Christianity in assets and branches history, theology and law and a system. 3 teaching other religions in assets and branches history, theology and law and a system. 1 doctrinal debates between Muslims and between Jews and Christians and heretics until the fourth century AH (Master). 2 intellectual property rights in the monotheistic religions and endoscopy positive comparative analysis (PhD). 3 School of Najaf and dimensions of scientific and intellectual in the Ottoman Empire (book). 4 methodology Sheikh Mohammed Hussein detector cover in the study of the four Gospels (scientific research). 5 Paul and his role in the formation of religion Aalchristah analytical study (scientific research). 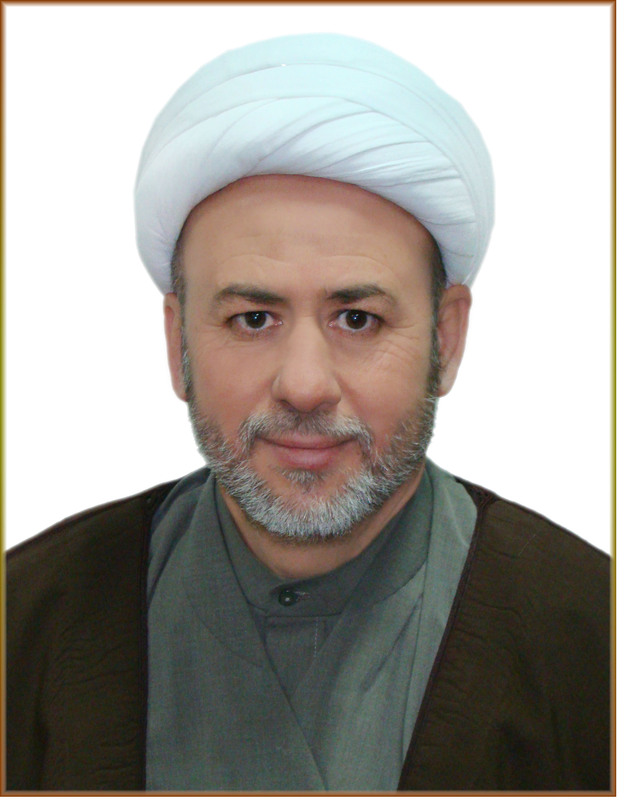 6 methodology Sheikh Mohammed Jawad rhetorical study in three Persons (scientific research). 7 .. Yazidi problems of identity and belonging (scientific research). 8 curriculum Imam Sadiq (AS) in the analytical study of comparative religion (scientific research). 9 .. Sanhedrin stature and its role in Jewish heritage (scientific research). 10 civic culture in the renaissance of Imam Hussein, peace be upon him reform. 11 approach monotheistic religions in the analytical study of social control in processors social sin. 12 Divine Incarnation in Christian analytical study. 13 doctrine of purgatory in the Catholic religious thought. 14 center in the Papal Christian religious heritage. 15 methodology Sheikh Mohammed Hussein detector cover the four Gospels in the criticism of the study and analysis. 16 dialectical relationship between Christianity and Mithraism analytical study.